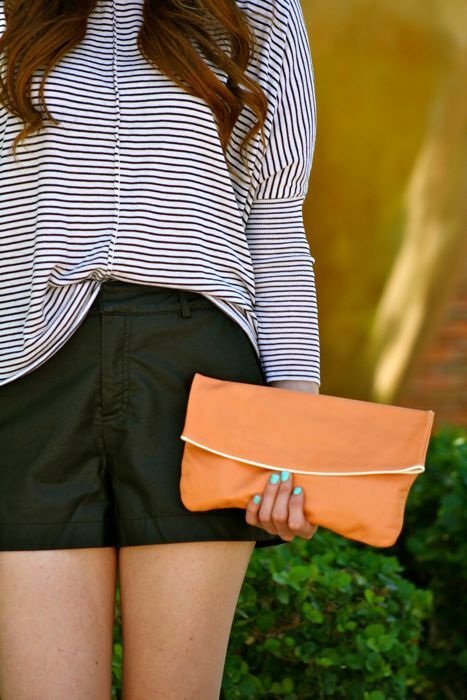 If I were to have a uniform it would encompass some form of stripes. Horizontal, vertical, multi-colored- you name it, it would be on me! I wore this out this past Saturday while running around town, which I later opted for leopard flats as they seemed the most practical choice. What is your go to uniform? P.S. Saks is having their FRIENDS & FAMILY SALE use code: FRNFAM2 to receive 25% off until 4/28! 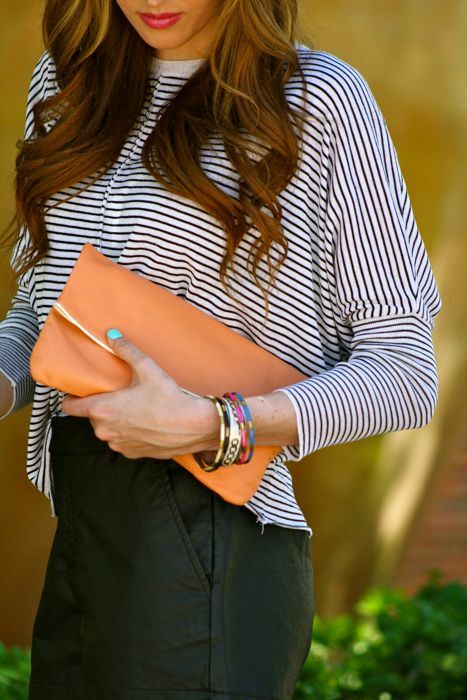 I love anything with stripes and a fedora, you sold me on this one! Those heels are such a cute black pair to own too!! Love today's look!